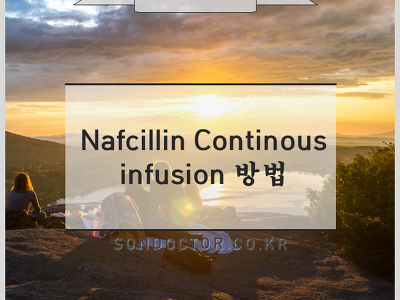 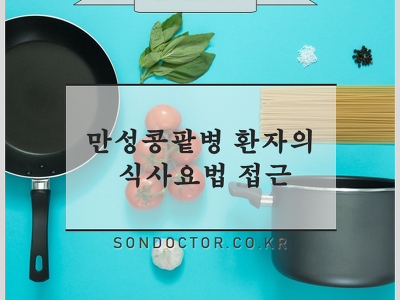 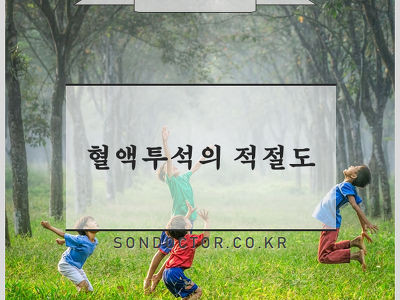 [MG] 복수 환자에서 진단적 접근법 간경변 복수의 병태생리 ADH 의 non-osmotic release --> Hypervolemic hyponatremia 복수 천자 부작용 : 심한 출혈 (0.2~2.2%), 사망 (0.02%) 천자 부위 : RLQ area 는 cecum 의 frequent gaseous distension 이 있으며, appendectomy scar 가 있을 수 있기 때문에 좋은 장소가 아니다. 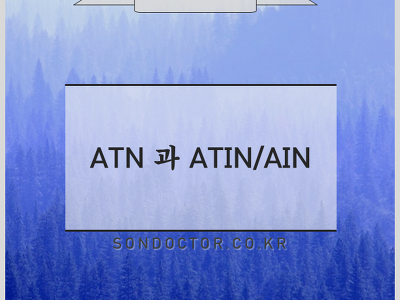 Infraumbilical mid line area 보다는 LLQ 가 더 선호되는데, left anterior iliac spine 에서 two finger breaths medial and superior 위치가 좋다. 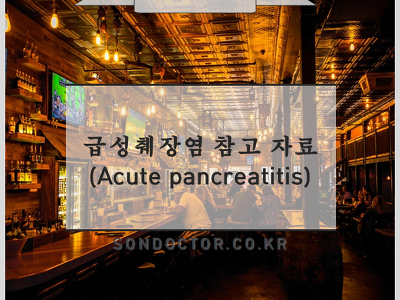 abdominal wall 이 얇고, ascites 의 pool 이..